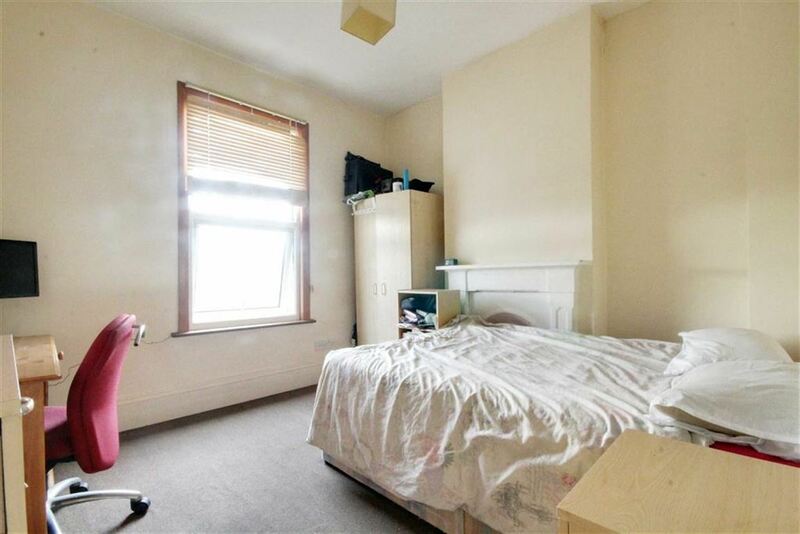 This large double bedroom situated in this quiet and residential road is absolutely ideal for an individual. 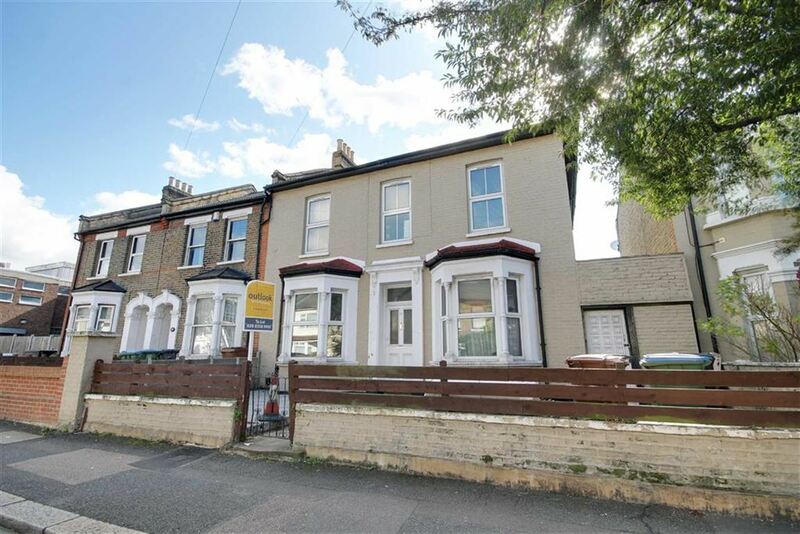 This property benefits from easy access to the A406 North Circular and the A12 as well as a short walk from both Leyton Station (0.2 miles) and Leytonstone Station (1.1 miles) which gives access to London Liverpool Street Station within 20/25 minutes. 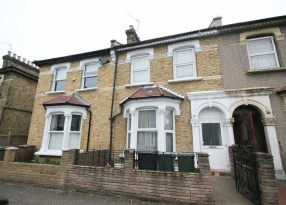 Leytonstone is currently an up and coming area due to its popular location for buyers and tenants due to the close proximity to the Leyton High Road where there are many places to relax and enjoy evenings and weekends. 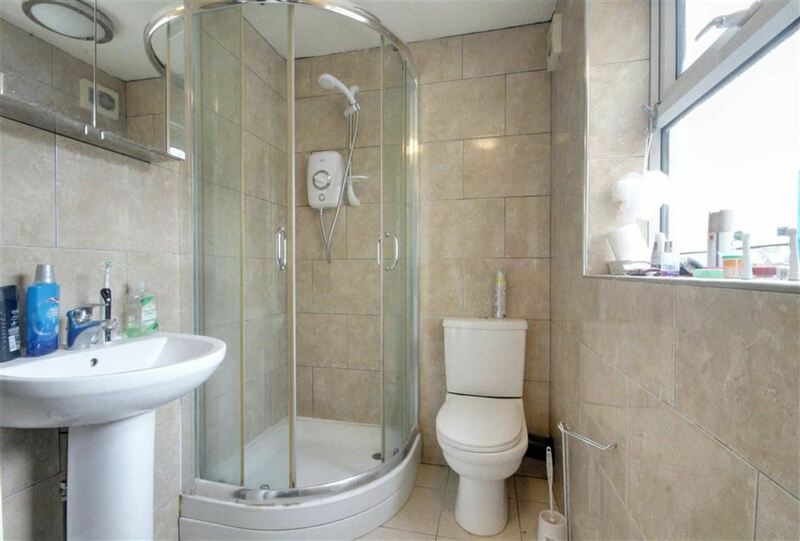 This property is in a shared house with a communal bathroom and shared open plan kitchen/reception area. 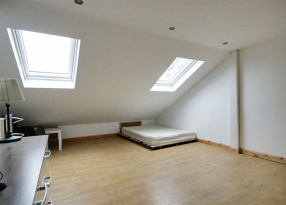 The windows are double glazed throughout the property and has laminate wood flooring. 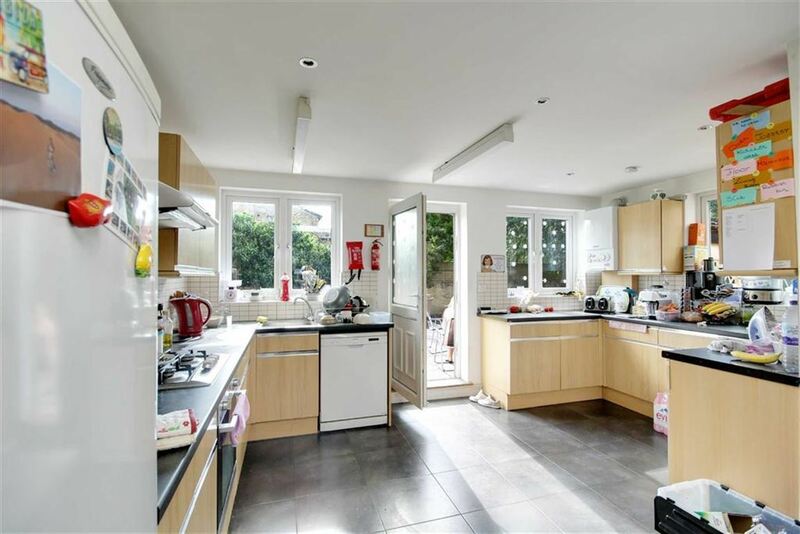 The kitchen/reception comprises of a fridge/freezer, an electric cooker and electric oven. 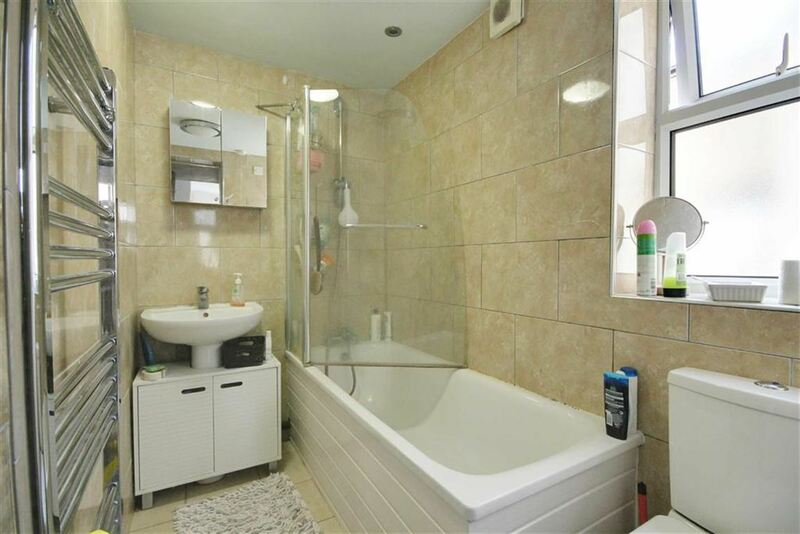 The bathroom is fully tiled with shower/bath. 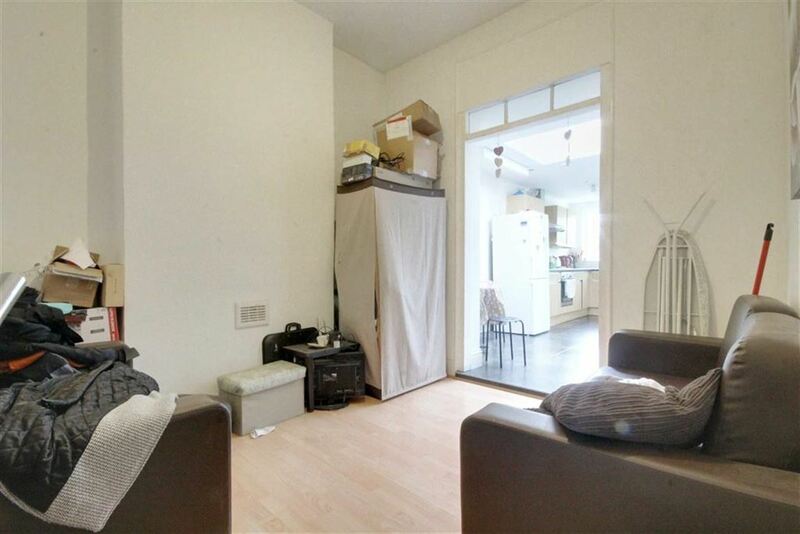 The property also benefits from a large rear communal garden. 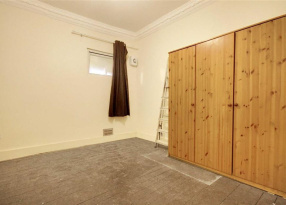 SHARED ACCOMODATION BILLS INCLUDED: This property is situated in this quiet and residential road is an absolutely ideal for an individual.